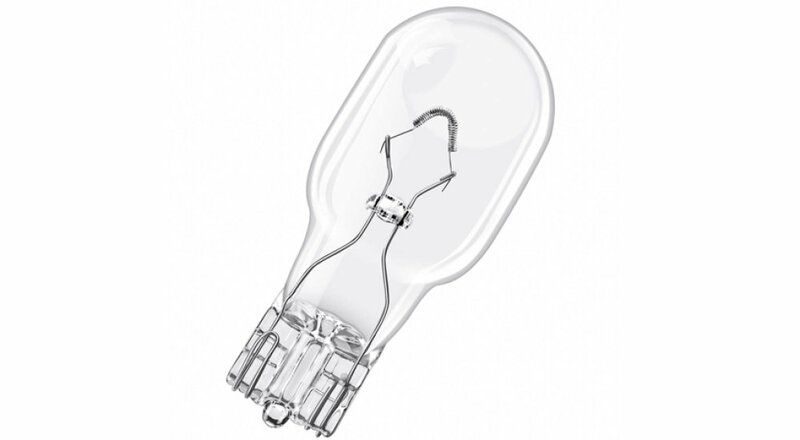 OSRAM ORIGINAL LINE products have proven themselves in standard use a million times over. Rely on products of OEM quality at an excellent price-to-performance ratio. The ongoing development of our products and their reliable, certified quality make OSRAM one of the leading light suppliers for the automobile industry. Benefit from our experience as a manufacturer of original equipment and use the same high-quality lamps to replace your automotive lights with the OSRAM original lamps portfolio. Discover the OSRAM original product range: reliable automotive lamps with xenon and halogen technology, signal lamps for a versatile use as well as practical spare lamp boxes. 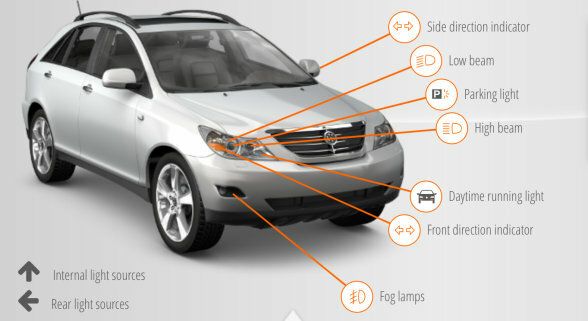 XENARC ORIGINAL products set the standard for modern xenon automotive lighting. With up to 4,500 Kelvin color temperature, their light is closer to natural daylight than regular halogen lights (which are typically 3,200 Kelvin)and thus, more pleasant for the eyes. 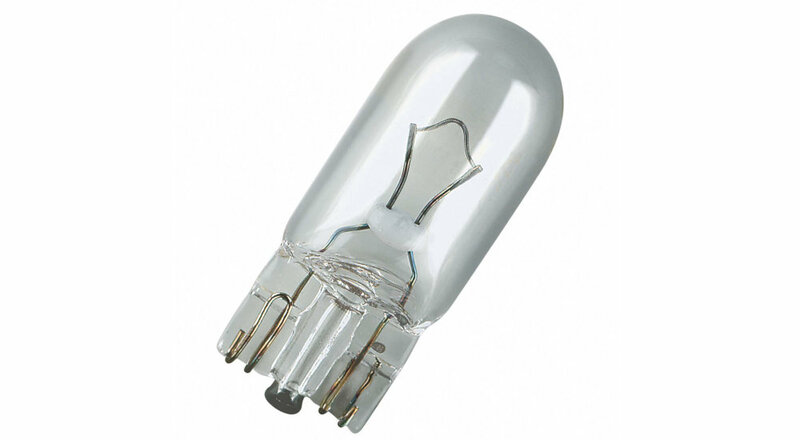 In addition, OSRAM original spare parts come in a wide range, all in OEM quality, proven reliable a million times over in new cars made by notable car manufacturers. 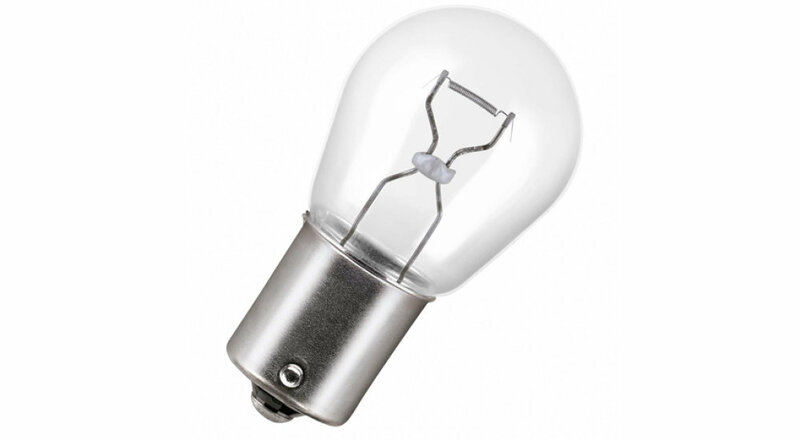 Yet, even these standard lamps offer innovation: OSRAM is the only manufacturer in the world that makes 100% mercury-free D8S with only 25 watt power consumption! We recommend using a qualified mechanic for replacing XENARC lamps. 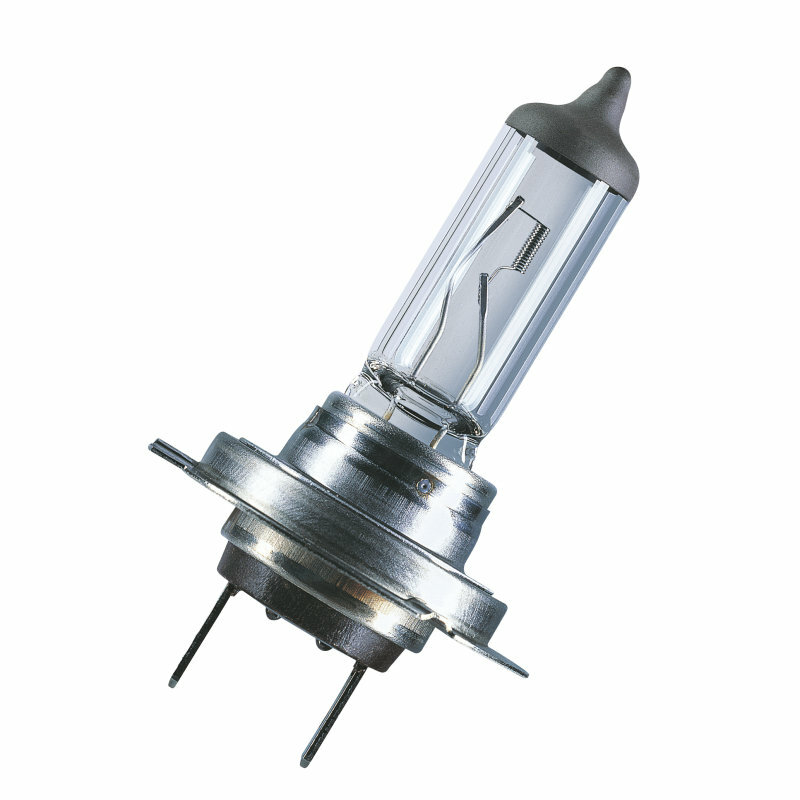 The classic for passenger cars, ORIGINAL LINE halogen lamps have proven themselves a million times over. 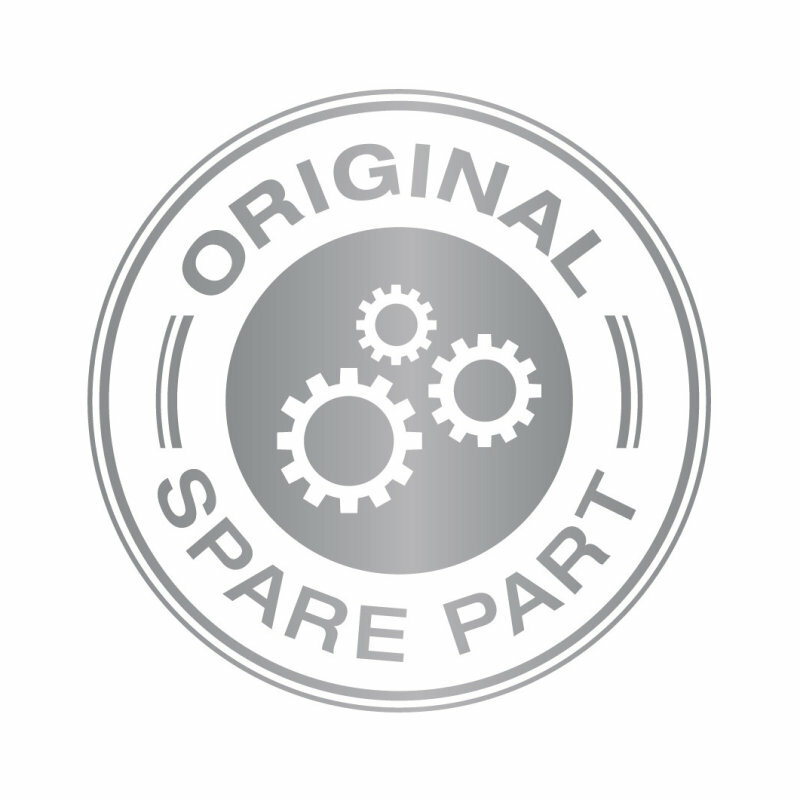 OSRAM original spare parts offer reliable, top performance for standard lighting in new cars by notable car manufacturers. The portfolio is characterized by an optimum price-to-performance ratio and certified reliability. 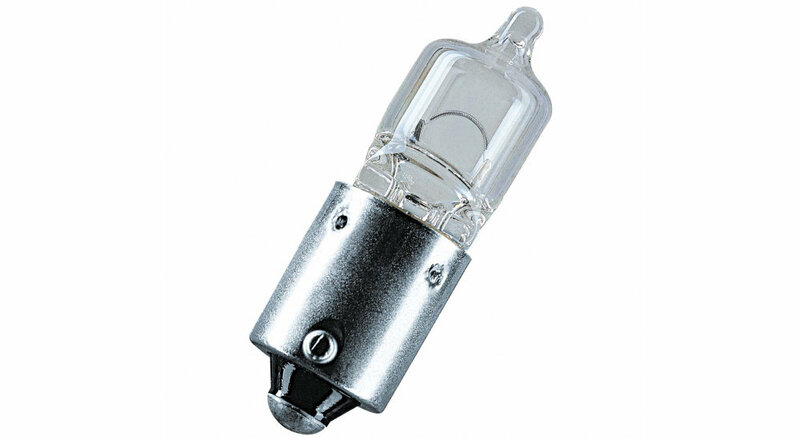 Replace your standard original equipment with these high-quality automotive lamps. 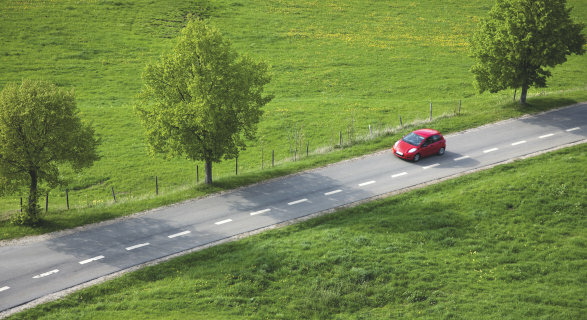 In some European countries, carrying a set of spare lamps in the car is a legal requirement; however, it's always advisable to have original spare parts with you, particularly on long journeys. The OSRAM spare lamp box of automotive lights meets these very needs. 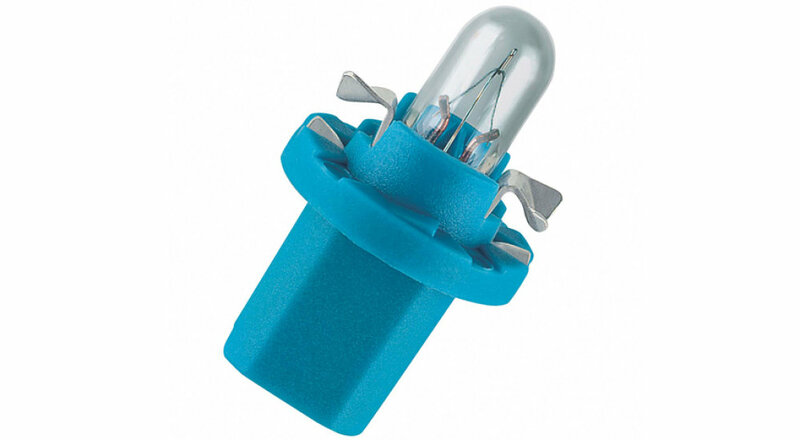 Available in various versions, each box offers a complete set of replacement lamps in proven OEM quality. 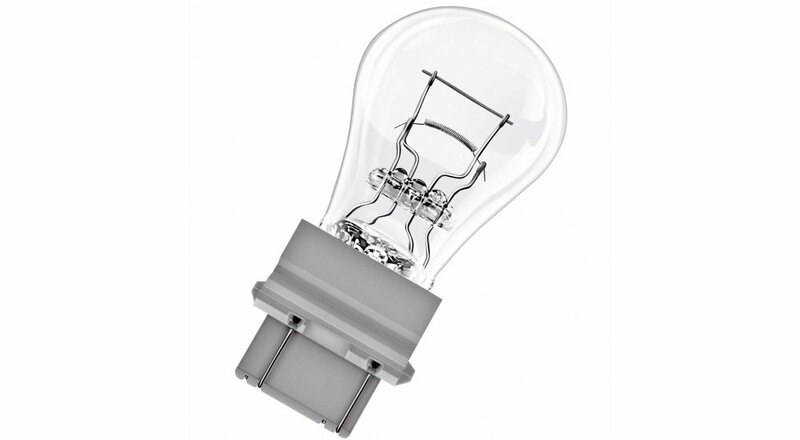 The compact OSRAM spare lamp boxes are easy to stow and offer quick help if anything happens. 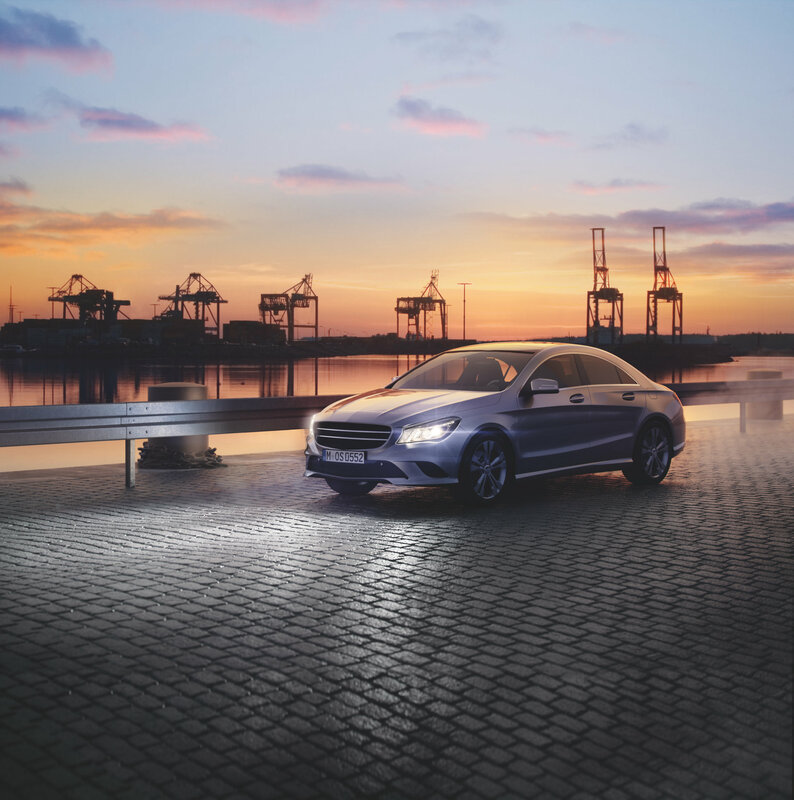 High quality and performance standards are decisive for reliable passenger car lighting. 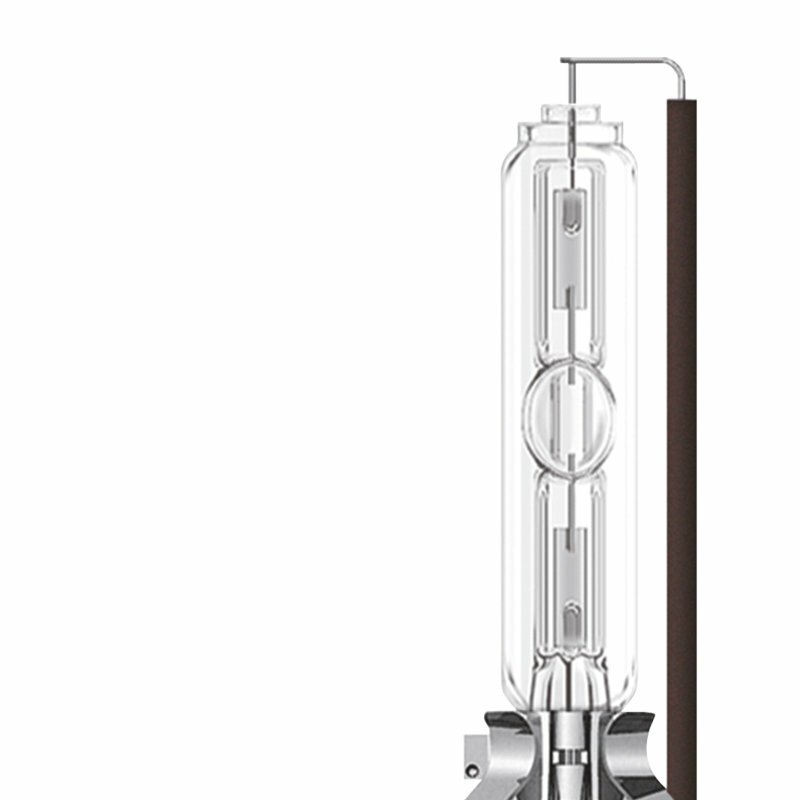 OSRAM meets these requirements in all its product lines. OSRAM has been supplying renowned passenger car manufacturers with innovative lighting solutions for many years – both directly for the production line and for half of all passenger cars manufactured every year across the world.